Expense Management Made Easy | Alpaka. Improve productivity, compliance and control over business expenses. Alpaka can keep as many open expense claims as you need. Workflow creates approval notifications automatically. 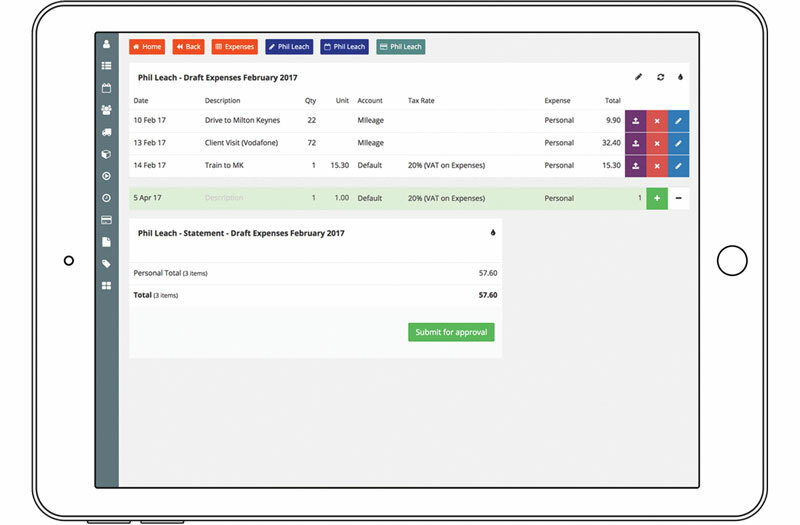 Individual expense items can be connected to events in your calendar so accurate client billing or profitability can be calculated.